Wow, who would have thought that in game 4 of the NBA Finals the Miami Heat would be down 3 games to 1? And the Spurs blew out the Heat two games in a row in Miami. 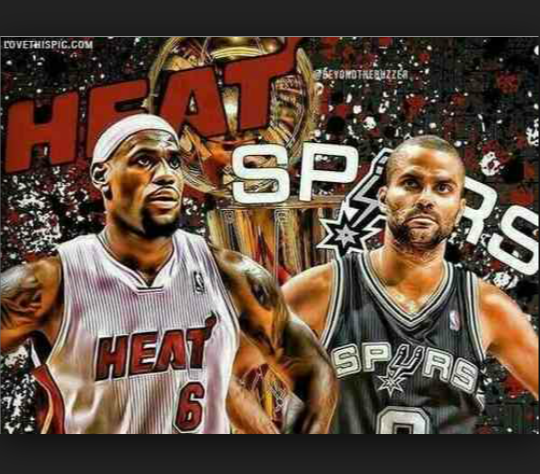 The Spurs have made the Heat look like a college team. Im not a fan of either team (#BKNetsFan) but the truth is the truth. 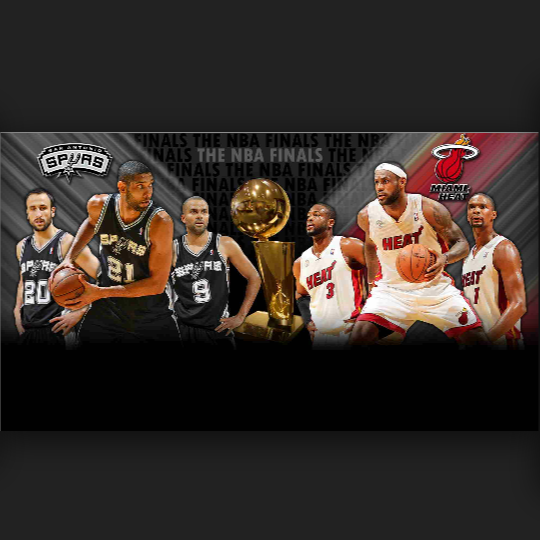 Who do you think will win the finals? 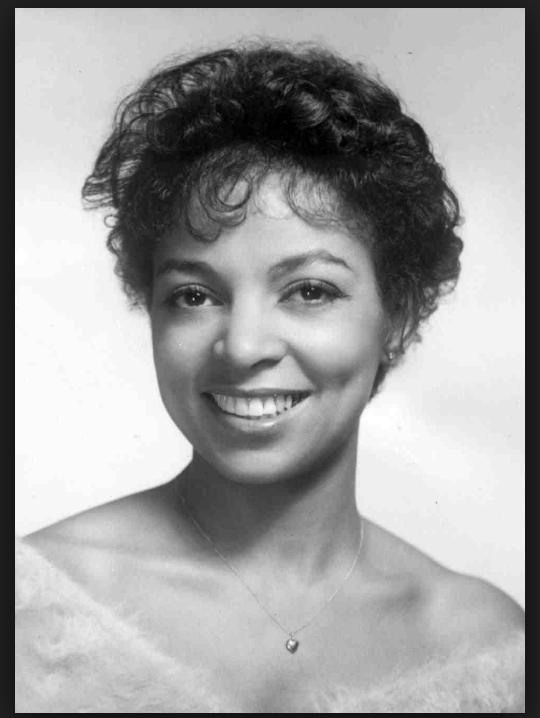 Legendary actress and activist Ruby Dee has passed away at 91 years old. She was reportedly at home in New Rochelle, NY surrounded by family, who confirmed she died June 11.